We hope you were outside enjoying Washington’s last breaths of summer this weekend. With a world that seems busier and more divisive than ever, we are grateful for the respite provided by time spent in nature. It’s outside — in the mountains, on the coast, at the park down the street or in our own backyards — that so many of us find moments of peace and renewal. Unfortunately, as a new federal fiscal year begins with the first day of October, America is now without our most important conservation program. The popular Land & Water Conservation Fund (LWCF) was due for reauthorization by the end of September, and Congress has let it expire instead. Our elected leaders in Washington, D.C., can and must act quickly to finish the work of reauthorizing LWCF immediately. More than 7,500 Washingtonians have called on Congress to reauthorize LWCF once and for all, with permanent, dedicated funding. The friends and neighbors who signed on to letters supporting this request have joined many more thousands across the country in a flurry of support over the past month. If you’ve been one of them, thank you. If you went outside this weekend and hiked a trail, enjoyed a public park, used a boat ramp — and maybe found a moment of peace in nature — please consider calling on your elected officials in Congress, one more time, to tell them LWCF is more important than ever, and it can’t wait any longer. 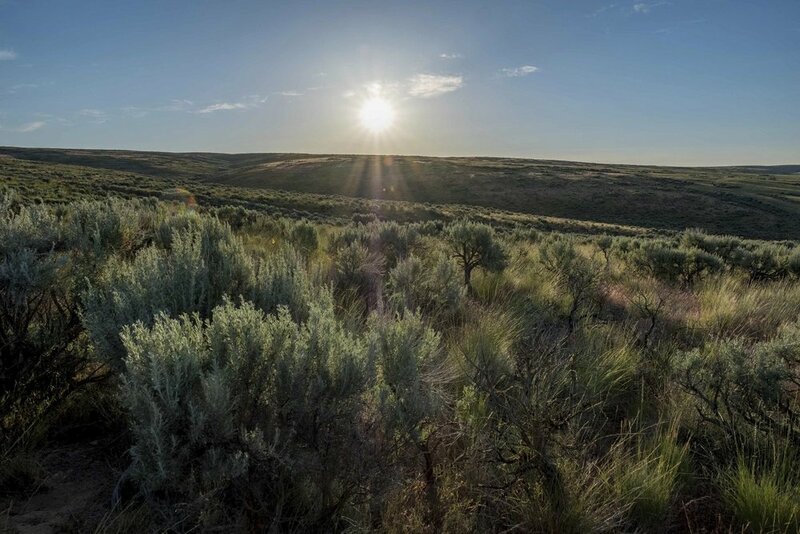 More than 600 beloved places in Washington have been protected by LWCF. To see our favorite photos of just a few, check out our slideshow below. 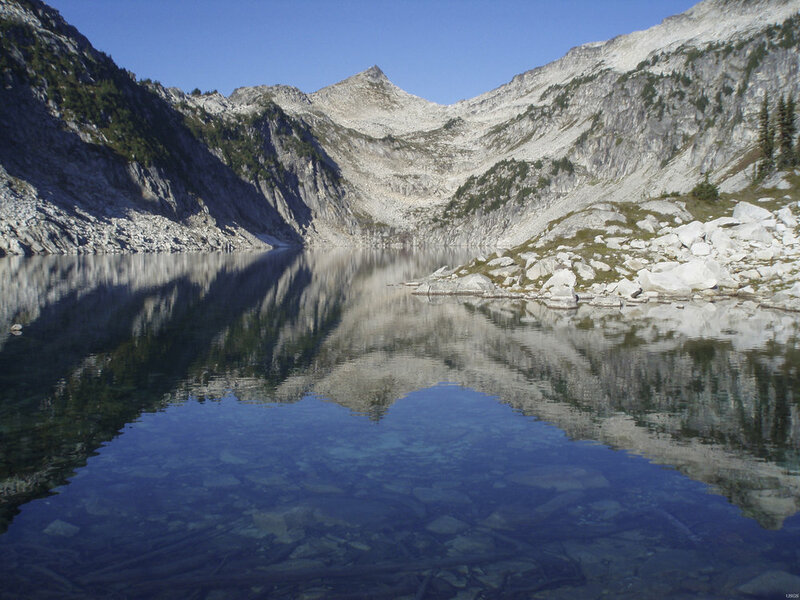 Hidden Lake’s stillness is due in part to LWCF’s federal grant program, which has helped keep North Cascades National Park whole. 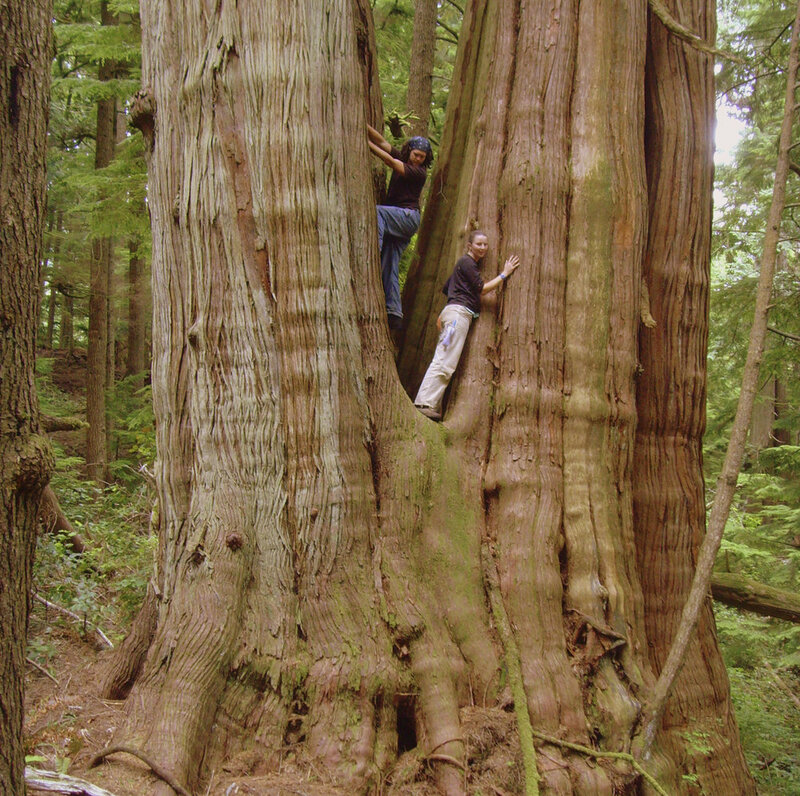 Photo by Richard Sheibley, USGS, Public Domain. Migratory snow geese at the Skagit Wildlife Area draw birdwatchers from around the world. This place is protected by LWCF. Photo by Michael McAuliffe. Access to the Hoh River in Jefferson County was made possible by LWCF. Photo by Bridget Besaw. 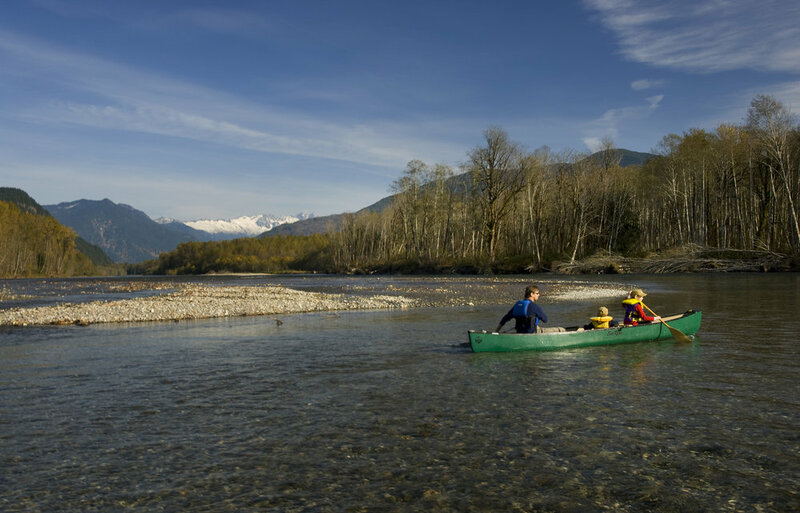 Recreational access to the Skagit Wild & Scenic River is protected by LWCF. Photo by Bridget Besaw. 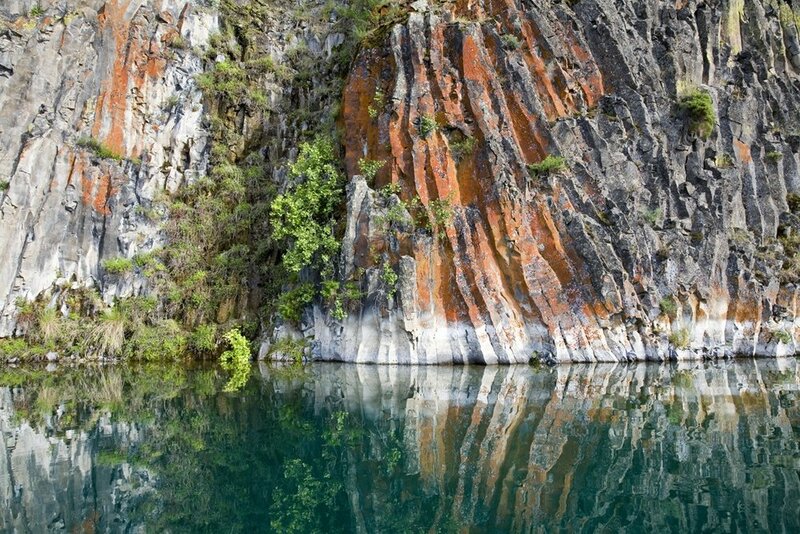 Columnar basalt at Deep Lake in Sun Lakes State Park, Grant County, heaven for geology geeks and boaters of all sorts. Photo by John Marshall. 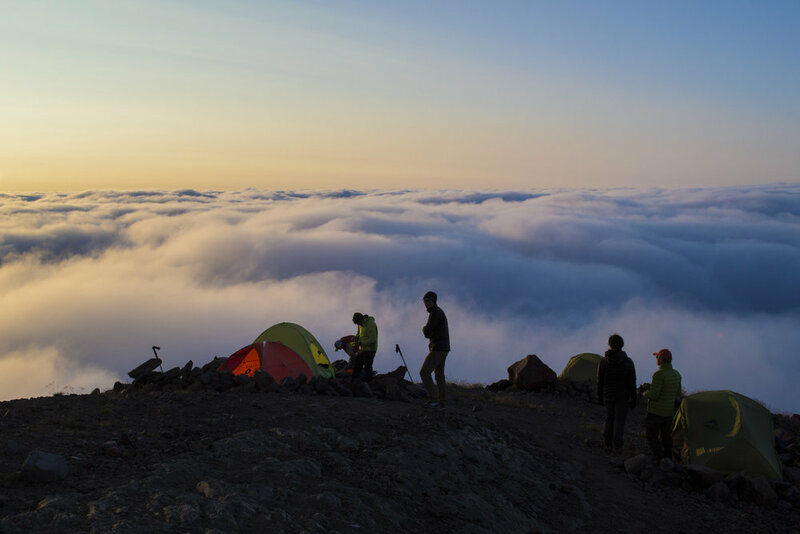 The spectacular Olympic Mountains are headwaters for many salmon-bearing streams and a bucket-list destination for hikers. 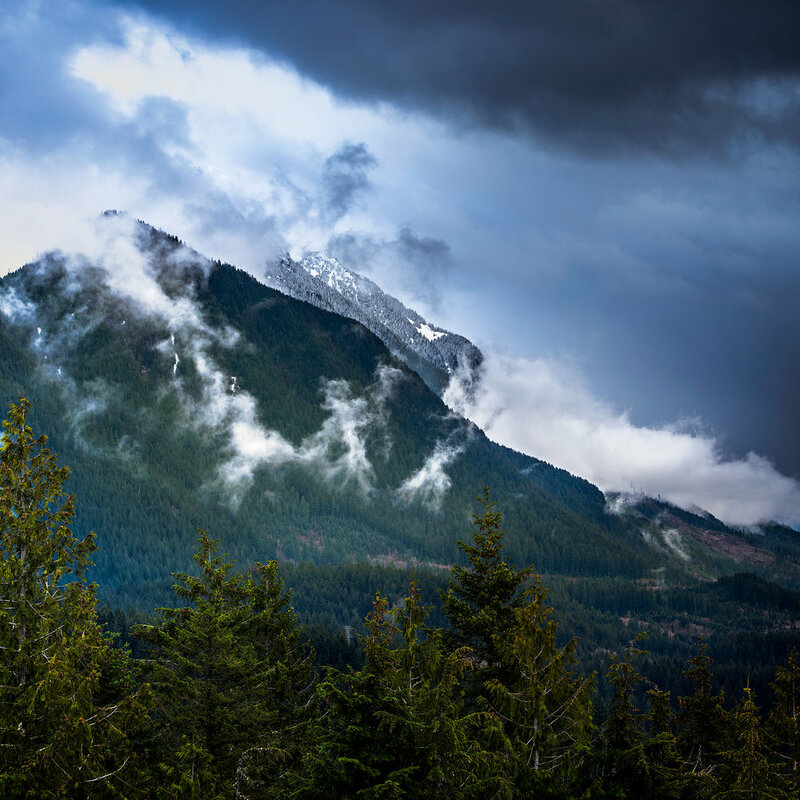 The Olympic National Forest and Olympic National Park have both benefited from LWCF protection. Photo by John Marshall. 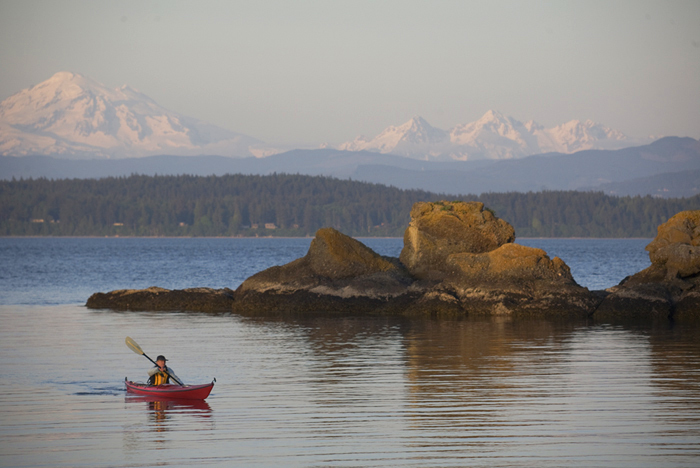 The San Juan Islands offer world-class recreation, thanks in part to access and protection by LWCF. Photo by Joel Rogers. Recreation on the Puyallup River in Pierce County is accessible to more families thanks to LWCF funding. Photo by Keith Lazelle.